The changes to the arches on Brixton Station Road has meant the loss of many of the cafes and shops – but not the Moroccan Cafe. We reviewed the Cafe back in 2014 – see here – but we a pleased to report that it lives on in the form of the catering truck section, with tables and chairs nearby. The vegetable stews and soups have gone but the grilled meat dishes live on with a short menu of sandwiches and plates with a choice of baguette or wrap for the sandwich. I chose the beef kofta in baguette which comes with salad (no surprise) but then there is a sprinkling of chips on the top. A choice of chili sauce or no chili sauce so not really a choice at all – chili is essential. It was HUGE. Even half was a bit of a challenge and the other half is still in my fridge until there is space in my stomach. Next time I will be brave enough to ask for even more chili sauce as it tends to sink into the bread but it was delicious, hit the spot and again, given that I was on my way back from the gym, put on the calories I had worked hard to burn off. At only a fiver it was a bargain. 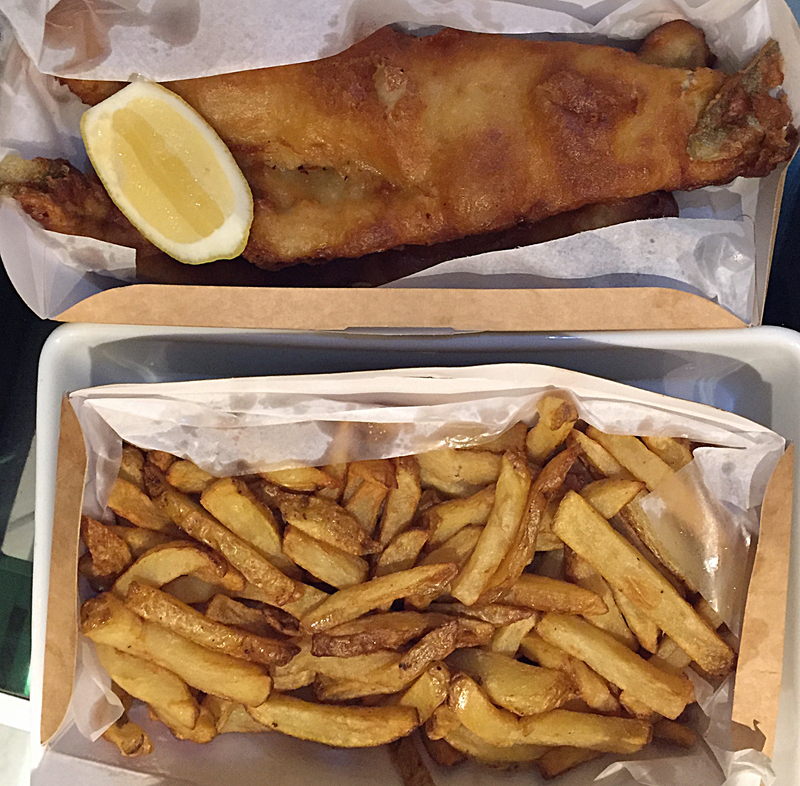 A decent fish and chip take away is something that has been lacking in Brixton for a while. 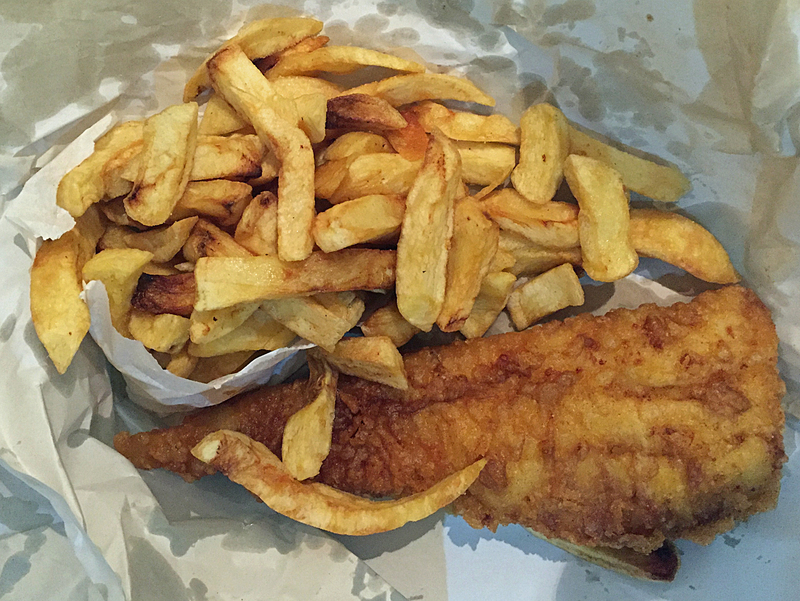 Don’t’ want to mention Olly’s in Herne Hill (oops) but it’s been our favourite for years. Only problem is it’s a bit of a trek away if you fancy a fish supper on a whim. 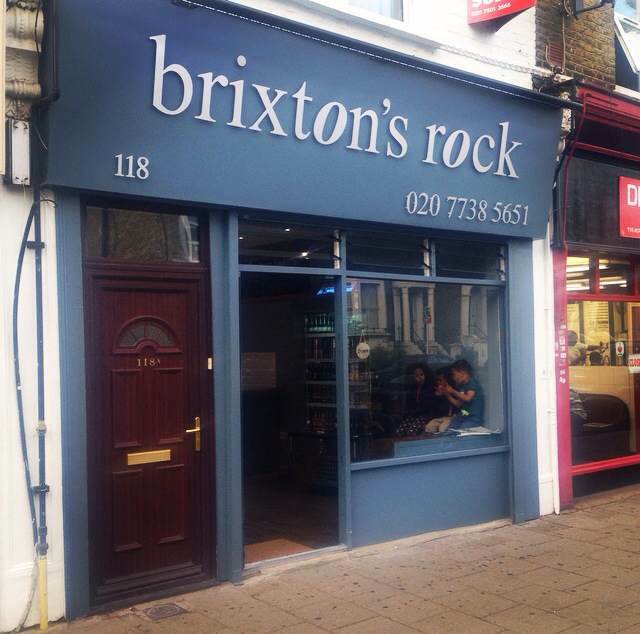 Introducing Brixton’s Rock. With a branch already in Brockley this one is situated half way up Acre Lane, opposite Lidl. 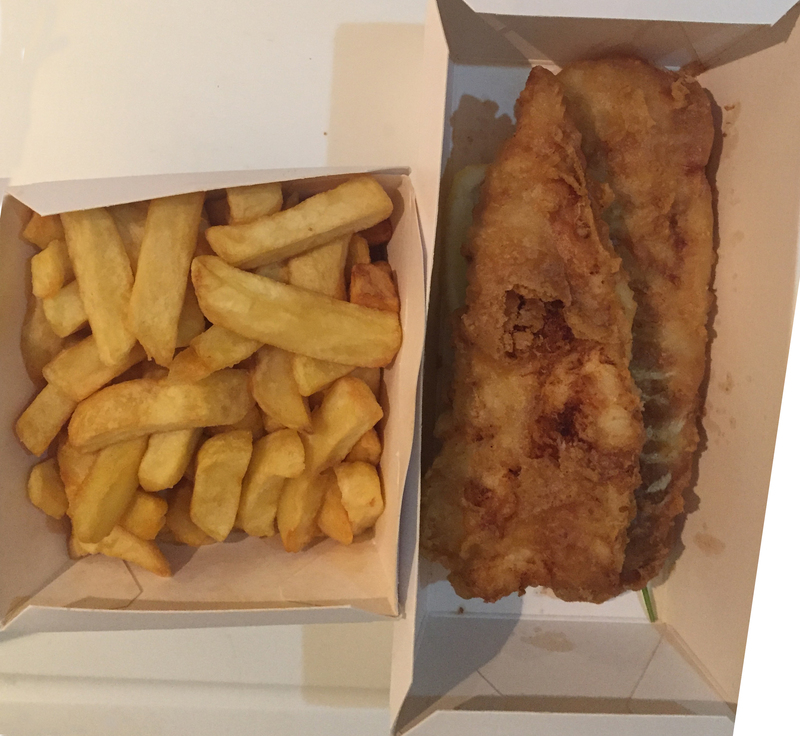 So last Friday, with Nan and Grandad paying us a visit, we decided it was time for a family take away. To be honest there isn’t much point describing the inside. 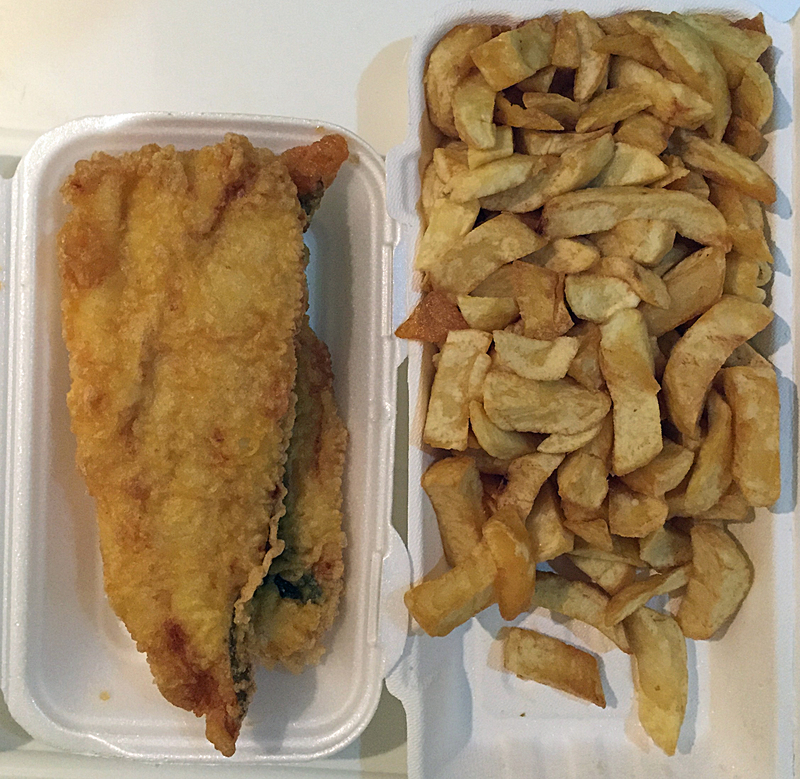 It’s like any other fish and chip shop, although much more welcoming and attractive than some of the other take away joints on Acre Lane. It’s very silver and shiny. 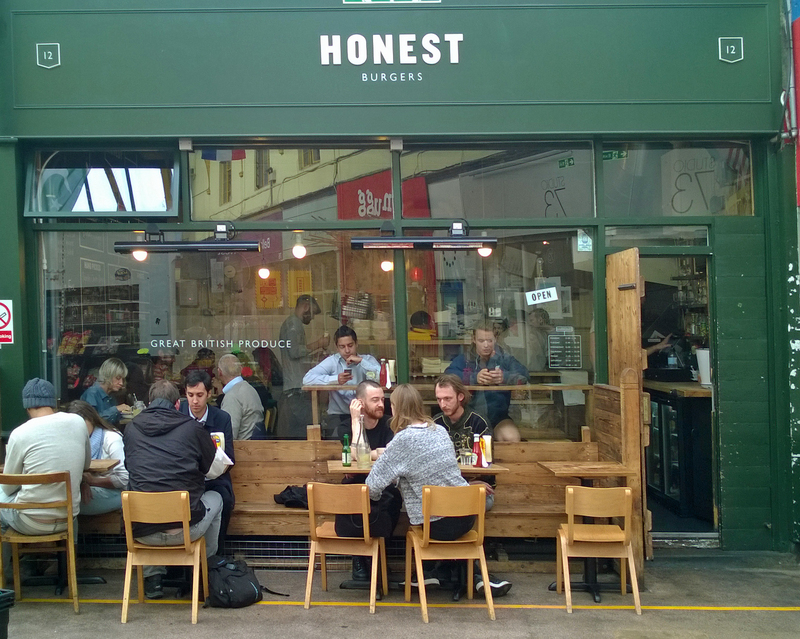 Amazingly its nigh on three years since we reviewed Honest Burgers. We are not great burger eaters but, for a variety of reasons, we paid a couple of visits recently, so it seemed an opportune time to produce another review. A big change is that there are now six branches across London, from Tooting to King’s Cross. So the question is, does this mean they have taken their eye off the ball or will they still offer our previous judgement “… the best burger I have had south of the river”.